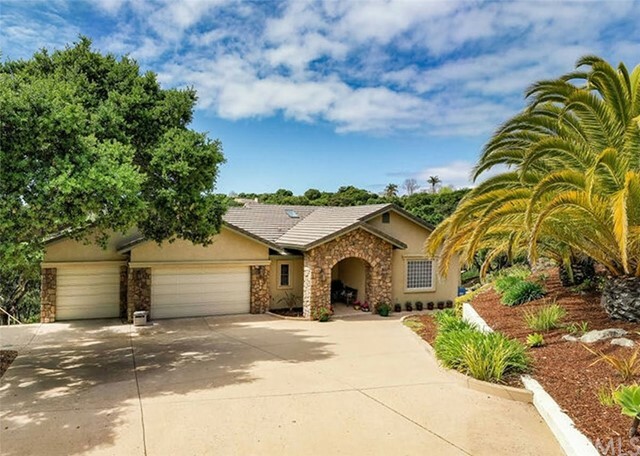 All Arroyo Grande homes currently listed for sale in Arroyo Grande as of 04/26/2019 are shown below. You can change the search criteria at any time by pressing the 'Change Search' button below. 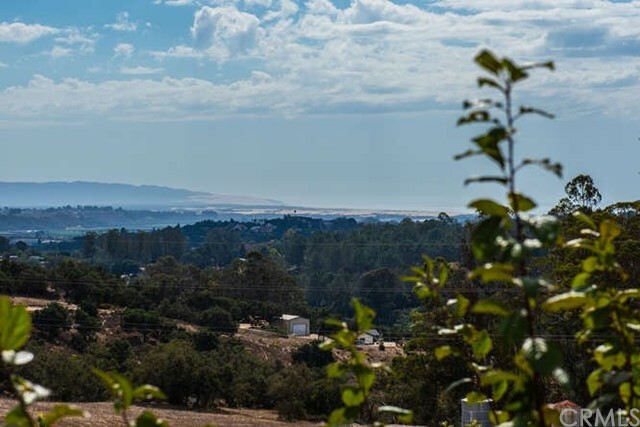 "360 ocean, dune, hill, valley, & city views from this one of a kind gated 22+ acre hilltop estate! 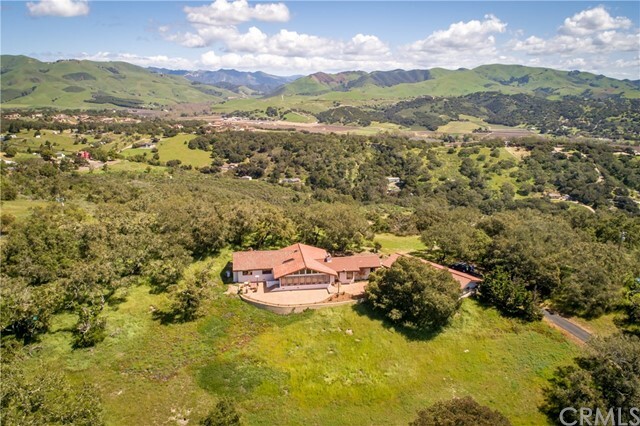 The ultimate in privacy, seclusion, peace and quiet yet minutes from the Village of Arroyo Grande. 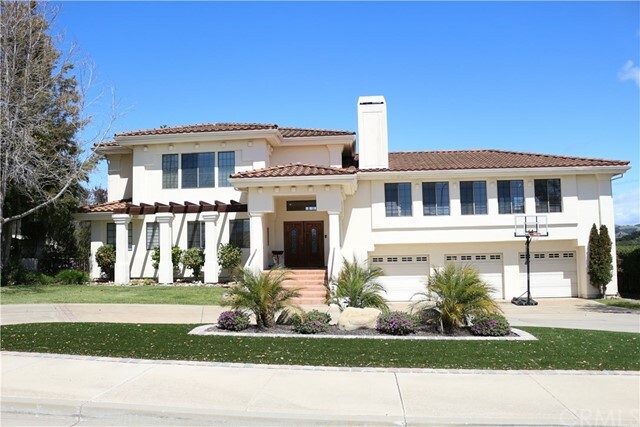 Upgraded with slate & travertine floors, granite counters, custom cabinets and open floor plan. 1000 great room with vaulted ceilings. Separate master suite w/fireplace. 3000 SF of patios & walkways. 5 car finished garage. RV site. And amazing views including up Los Osos Valley to Morro Rock on a clear day! 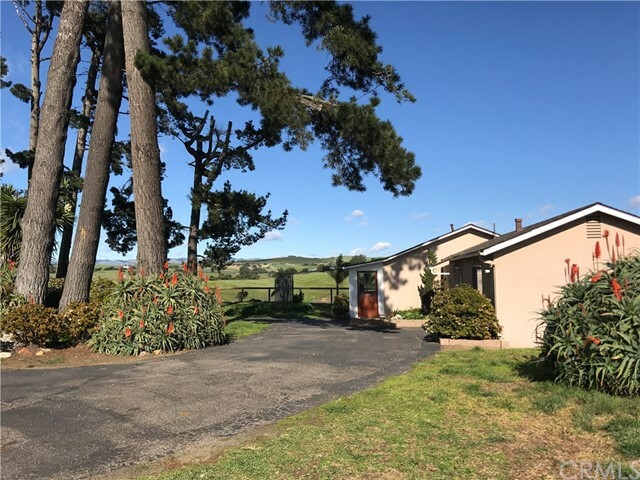 Many possible uses for this property including raising animals, gardening or small farming." 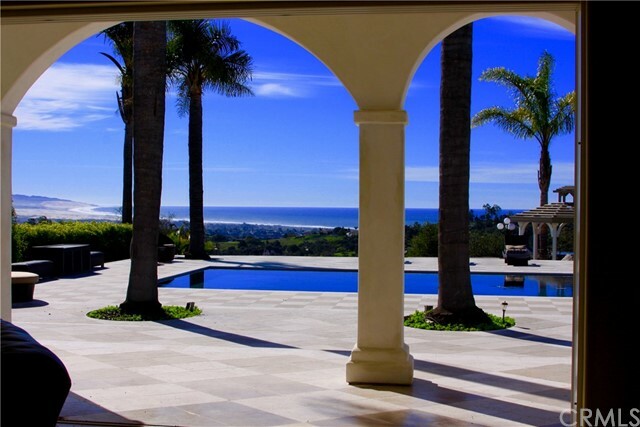 "Stunning and spacious two-story Tuscan estate in the desirable Vista Del Mar neighborhood on just shy of an acre. 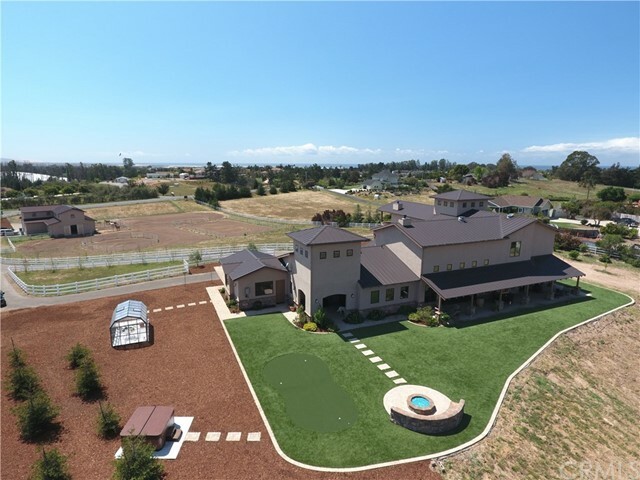 A luxurious, custom home with high end finishes, high ceilings and natural light throughout. 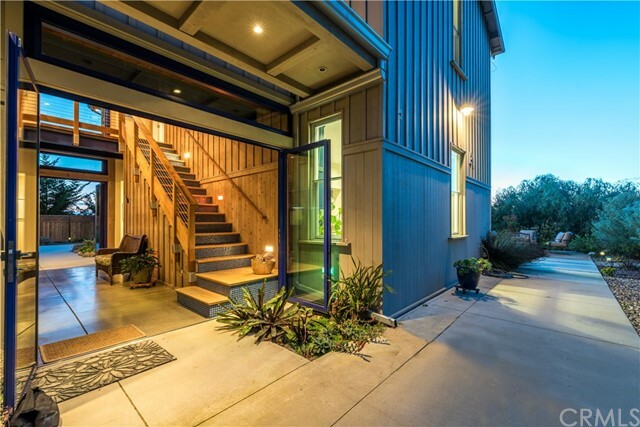 Over 3800 square feet with 4 bedrooms, 3 full bathrooms plus a large open loft space and much more. 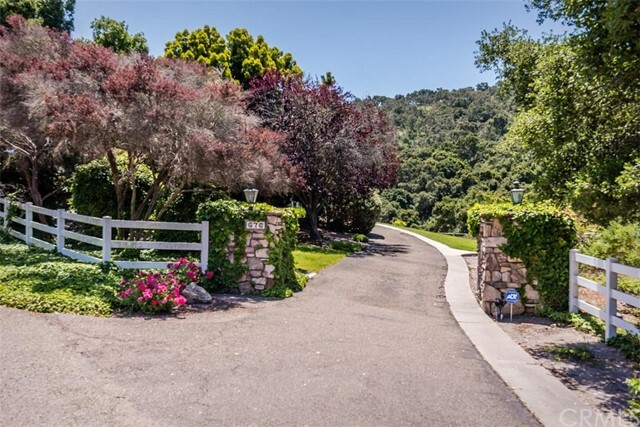 Take in views of the beautiful rolling hillsides and find serenity in the well manicured back yard with a built in spa, fire pit and barbecue, and many wonderful fruit trees. The perfect home for entertaining family and friends. 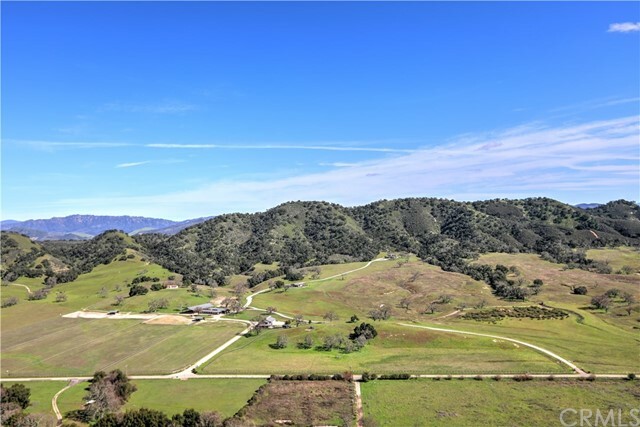 Near the Arroyo Grande village and minutes from the beach." "There comes a time when an opportunity presents itself that you just cannot miss. This happens to be one of those times. 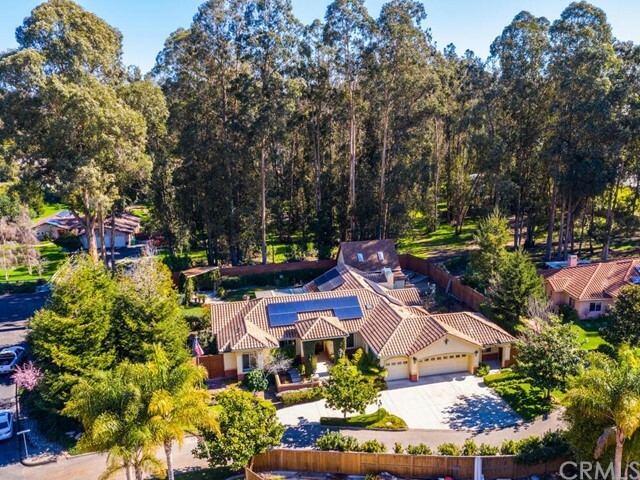 Welcome to 8225 Oyster Rock Pl. 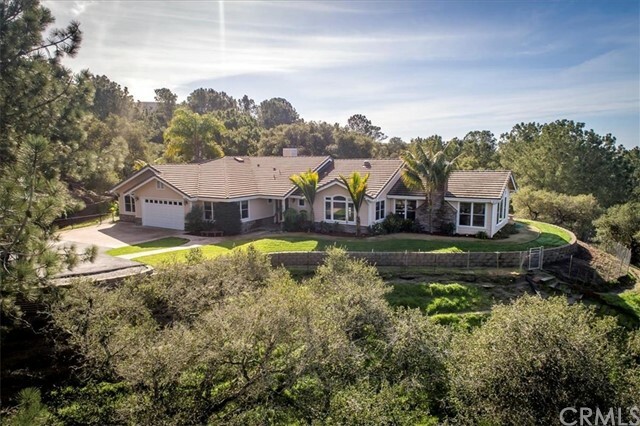 Situated in the prestigious Ranchita Estates, this custom-built 3 bedroom, 4 bathroom home features large open living spaces, granite counters, gorgeous vaulted knotty pine ceilings, and over-sized 3 car garage (with attached guest quarters!). 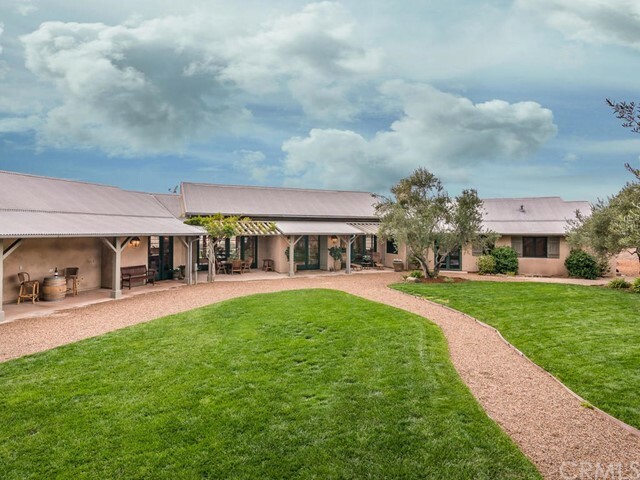 Boasting 2,415 +/- square feet and situated on 42+ acres, the property is truly amazing. Step outside the living room to an enclosed patio facing the fenced backyard. A true entertainers delight, the backyard offers a built in Santa Maria style bbq pit, fire pit, and garden area. 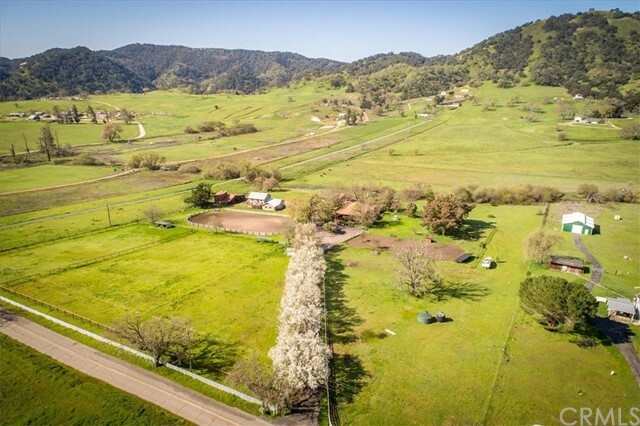 Just adjacent to the house, you will find a fenced horse pasture and round pen. There is plenty of room for toys,tools and hobbies in the 2,458 +/- barn/shop. As an added bonus, there is a detached garage that houses a diesel generator capable of powering the entire property. 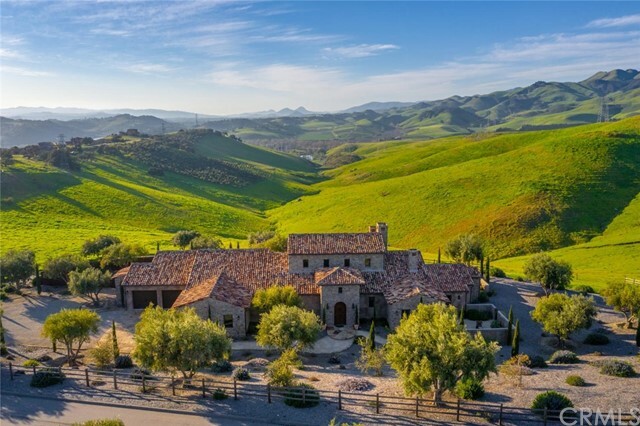 Enjoy breathtaking views of the hills and wild oaks while sipping on a cup of coffee, or explore (and ride!) the 20 + miles of trails that meet up with BLM. The choice is yours. Welcome home." "DREAM BIG! Coming Soon! Gorgeous 3300 sq. 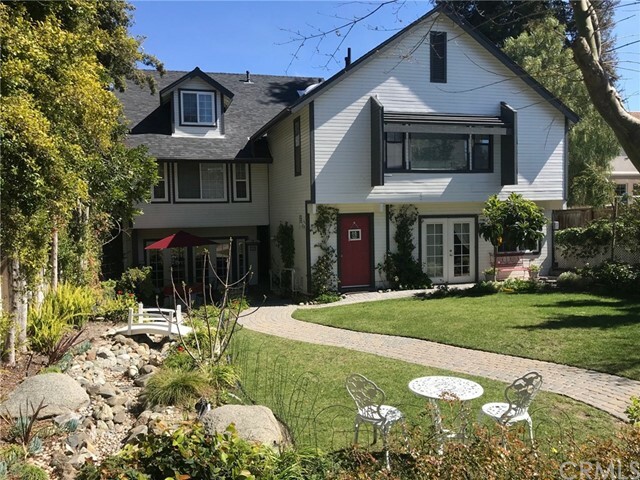 ft., 3 bed+/3 bath home with spectacular hill-top views on a beautifully landscaped half-acre lot. This expansive, light-filled home has an open floor plan that includes a gourmet kitchen, dining area, living room and sitting room. The remodeled kitchen has high-end stainless steel appliances with an extra-large refrigerator and a wine cooler. There is also a built-in buffet and a huge island with a stunning granite countertops. There are new travertine floors throughout the kitchen, entry, stairs and halls. It has an extra large laundry room which has a window and closet and could possibly be converted to a 4th bedroom. The backyard is ideal for entertaining. There is a large second story balcony with awesome views. Below the balcony is a large game room that has tiled flooring and a large bank of windows that views out to the backyard (an additional 250 sq. ft.) and there is also a hardscaped patio area which would be perfect for parties. There are ocean views from living room, dining room and master suite. The master bath is currently updated and new flooring is being installed in all bedrooms. COMING SOON! Showings starting May 7th." "Price reduced! 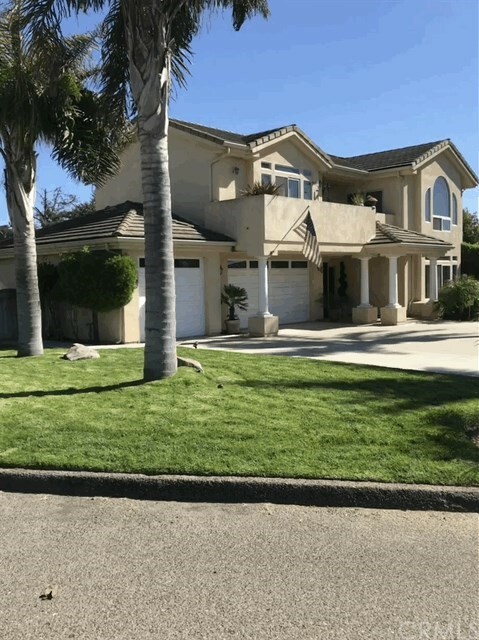 Don t miss this beautiful home with wonderful views of the dunes and ocean! 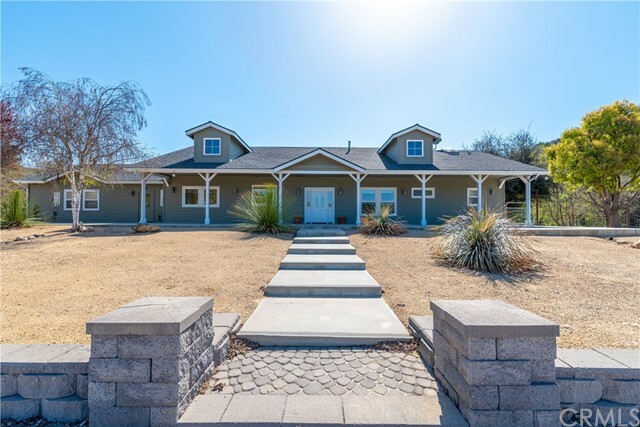 Three bedrooms 2 1/2 baths, each bedroom has a walk-in closet, inside laundry, crown molding, marble and flag stone fireplaces and ceiling fans. Gourmet kitchen with cherry wood cabinets, stainless steel appliances, granite countertops and recessed lighting. Dream master suite with walk in closet, large master bath, double sinks, tub, separate shower and tile floors. Inside laundry room, three car garage and large lot. This beautiful home comes fully furnished. located on a quiet cul-de-sac and a short distance to the beach, restaurants and shops."